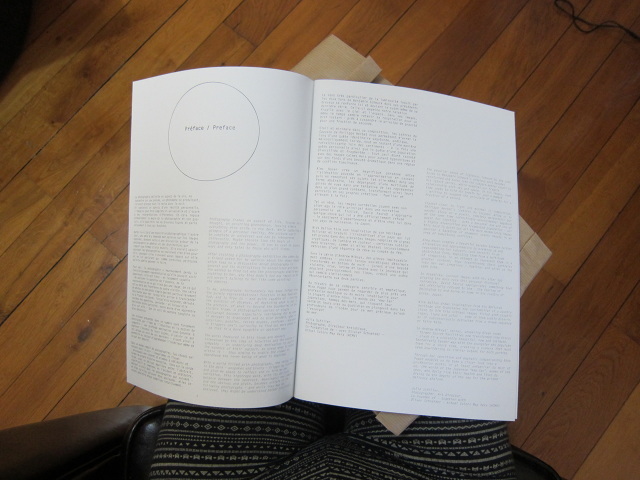 Happy to have been able to contribute to a great print mag – piK Magazine Issue #05, curated by photographer Isabelle Evertse – in the form of a written introduction. 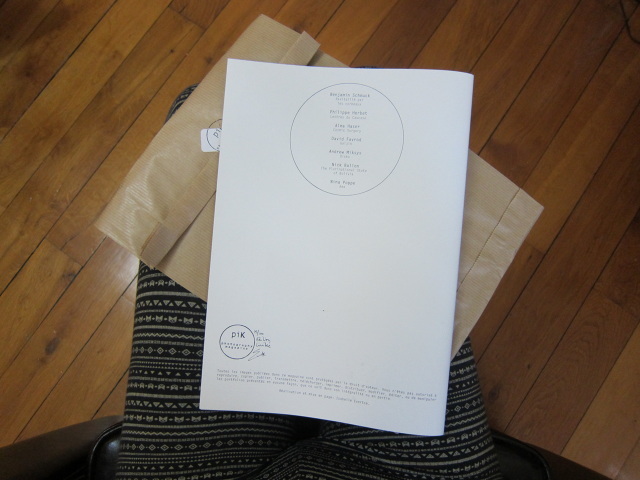 Last available copies of piK #05 (limited edition of 100 copies) can be purchased here. Created in 2012, PiK constitutes a platform where the work of recognised Photographers and those of emerging talents converge. 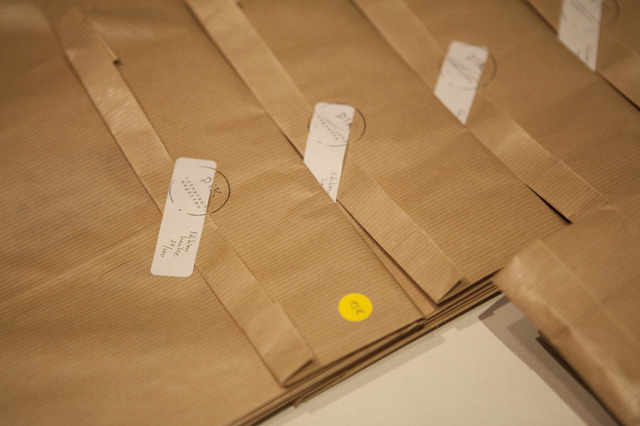 Each issue is part of a limited edition, 100 copies, so as to maintain a certain value within the object. To concentrate all the attention of the readers on the photographers, the magazine is independant and advert free. 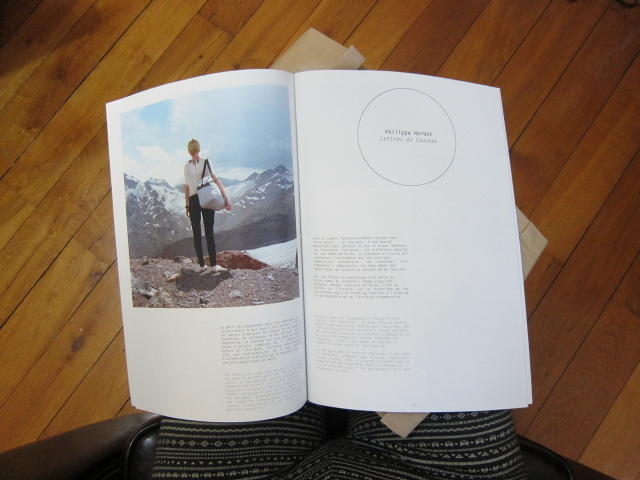 The magazine is available to purchase through the website (on “Boutique/Store” page) as well as in a selection of galleries and bookstores, you can find out more about under the “Outlets/Points de vente” page. 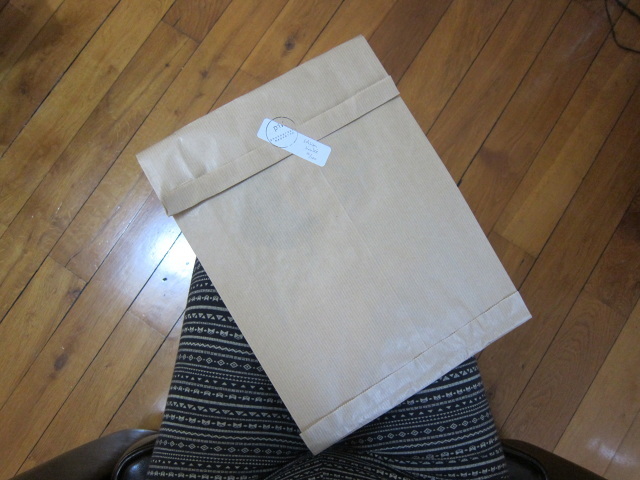 Each photographer will also have the possibility to exhibit images from their series, printed and framed. Each time this opportunity becomes available, Pik will create this type of event to further push the promotion of the photographers. 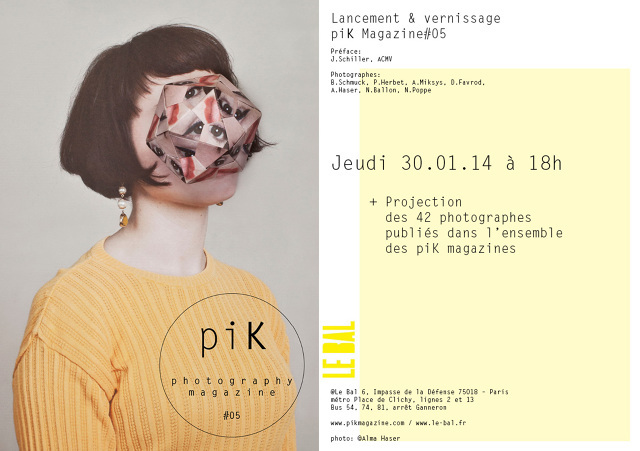 PiK was founded and created by Isabelle Evertse, South African photographer based in France for several years. She first obtained her Bachelors degree in Fine Art at the School of Fine Arts in Toulouse (France), followed by a Masters degree at the School of Photography in Arles (France). She then went on to work for Magnum Photos in London and New York and finally she has exhibited her work in different galleries and exhibition spaces. 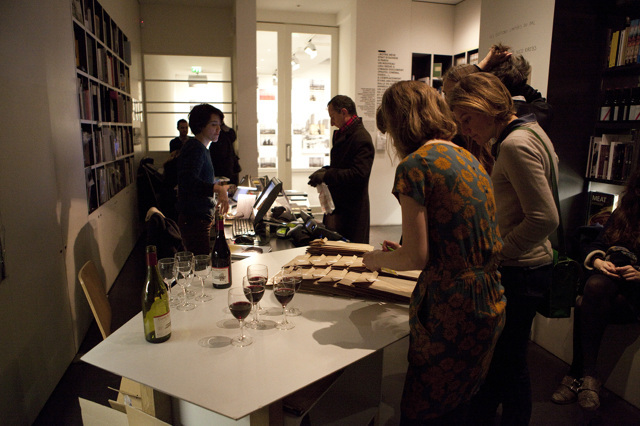 The photographic tool has experienced strong enthusiasm over the past few years. Photography has earned it’s rank in art galleries, but also by it’s easy access facilitated by digital imagery, has suffered to become sometimes banal and discredited. 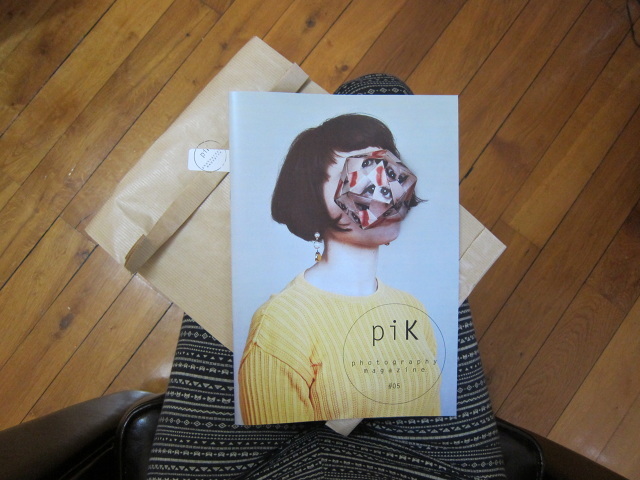 PiK’s goal is to wade through the immensity of digital imagery, to sort and select, and to emphasise the creations and photographic stories for the readers. This entry was posted in Magazine Launch, Photography, Print Magazine, Printed Matter, Projection and tagged Alma Haser, Andrew Miksys, Benjamin Schmuck, David Favrod, Isabelle Evertse, Julia Schiller, Nick Ballon, Nina Poppe, Philippe Herbet, piK Magazine Issue #05. Bookmark the permalink.